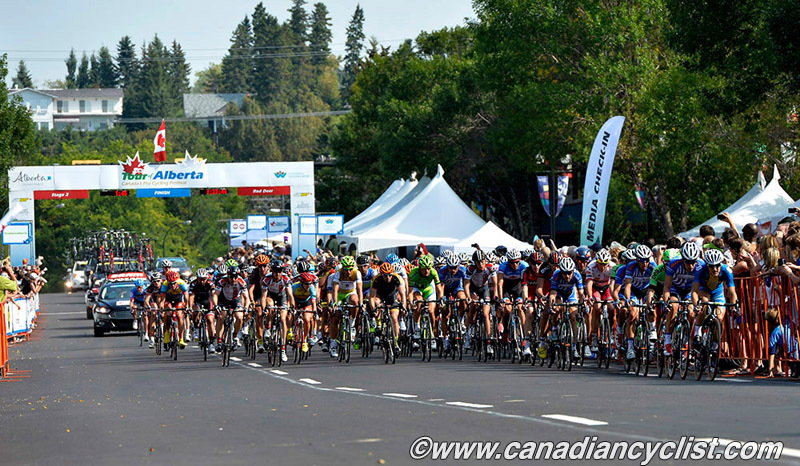 It was ten years ago this month (October 7-12), that Hamilton, Ontario, hosted the Road Cycling World championships - only the sixth time that the Road Worlds had been held outside of Europe (in 2010 Australia became the seventh, and the United States will host it in 2015). We felt that it was important to remember such an important event, and to see what - if any - impact it had on cycling in Canada. All spoke openly about the high and low points, revealing information that has not been made public before this. In fact, we have so much material, that this has become a three part article - pre-Worlds, the Worlds and post-Worlds. This is part three. 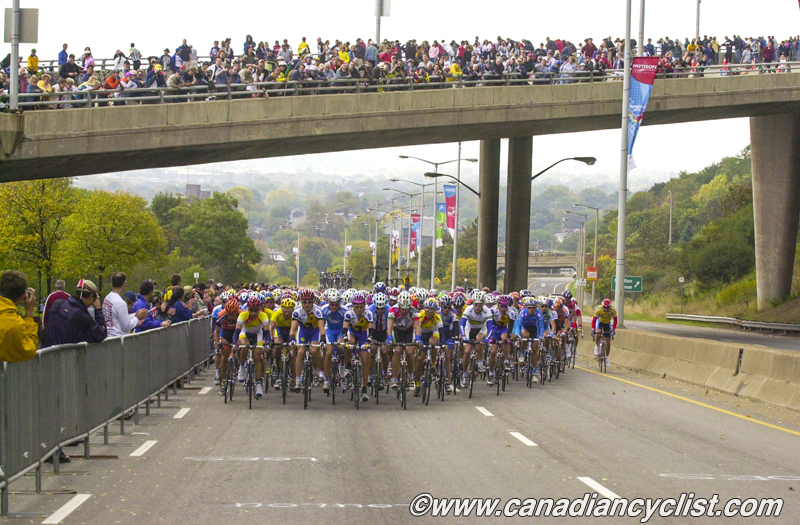 We've talked in the first two parts of our retrospective on the 2003 Road World Championships in Hamilton about the struggles Canada faced in bringing the Worlds to Hamilton and how the event itself was a tremendous success; now it is time to examine what legacy the Worlds left, if it did leave a legacy. There are two parts to a legacy, the tangible and the intangible. For Hamilton, the tangible legacy was the endowment - $1.2 million. However, even this did not come without difficulties. The federal government had made it clear that there was to be legacy funding as a condition of the $10 million they invested in the event. David Braley, the Chairman of the Board of Directors for the non-profit organization that oversaw the Worlds, was the one who made it happen. However, it took a long time for the money to flow - there was the winding down of the corporation which proved to be somewhat messy, given the difficulties in the start up to the event and the battle with Giuseppe Ferrara and Giancarlo Seraferro. In addition, it had been decided that the legacy was to be split in two - half to a CCA foundation and half to a locally-based Hamilton one. Each of these organizations had to set up as non-profits and create bylaws that satisfied the legacy criteria desired by the feds. The CCA one was easier to do, since it had a very simple mandate, which was to provide funding to assist road riders in their development at the international level, primarily by helping to fund projects to Europe. It continues with that mission, although there is now discussion that, given the changing focus of the CCA high performance program to track, it needs to be revised. I was a member of the founding Board for the Hamilton-based foundation - the National Cycling Centre Hamilton (NCCH). It struggled in the early years to determine its focus - was it to provide local development assistance and programs for athletes, or to support the continuation of high level events in the Hamilton region? While this philosophical discussion was underway, the foundation was doing some work with local athletes, first out of a base at McMaster University, and then at what has become its permanent home at the Ancaster Community Center. 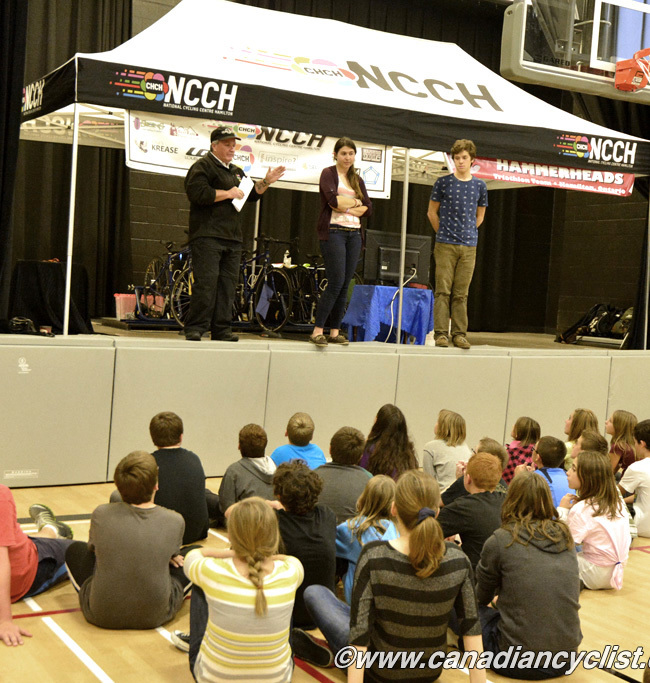 Over the past two years the NCCH has finally come into its own, with a talent identification program in the local regional school system (see our report Here), and indoor Computrainer multi-rider lab, a club and a team (sponsored by local TV station CHCH). This season, NCCH athletes have dominated at youth events provincially and are starting to move onto the national stage. So the tangible legacy has shown positive results, but what about the intangible impact of the Worlds? Did the event have an ongoing impact on cycling both locally and nationally? Talking with people who were involved in the event, the answer is Yes. At the local level, rider Sue Palmer-Komar, who still lives and teaches in the Hamilton area, says that she has seen a difference in participation levels. "I honestly can tell you that since the Worlds were here there have been more people [cycling] on the roads here in Hamilton. I don't know how far reaching that effect has been, but I noticed right away that there were more people on bikes. I think that persists today." "It was just such a great Canadian event. There were just so many positives that came out of it, people that had never seen this sport up close before, that went and watched it and took their kids. I just think it was such a great thing to happen here. There was some negative stuff, people that said 'Oh I'm leaving town because it's going to be crazy' ... but you know what - they missed out, because anybody that stayed, their experience was positive." "Teachers, parents with kids, they were all really happy that they got to experience it, because the athletes are so accessible. It's not like hockey - they go from the ice into their dressing room and you don't really get close to them like you do with cyclists. I just think overall it was such a great experience for a lot of people in Hamilton." Jacques Landry, who was the national Development Coach in Hamilton, is now the national Head Coach, and Director of High Performance. He also feels it got more people on bikes: "I believe it did have a long term impact; it created enough of a buzz that there was an increase of cyclists that started riding their bikes more due to the fact that we hosted a world championship. 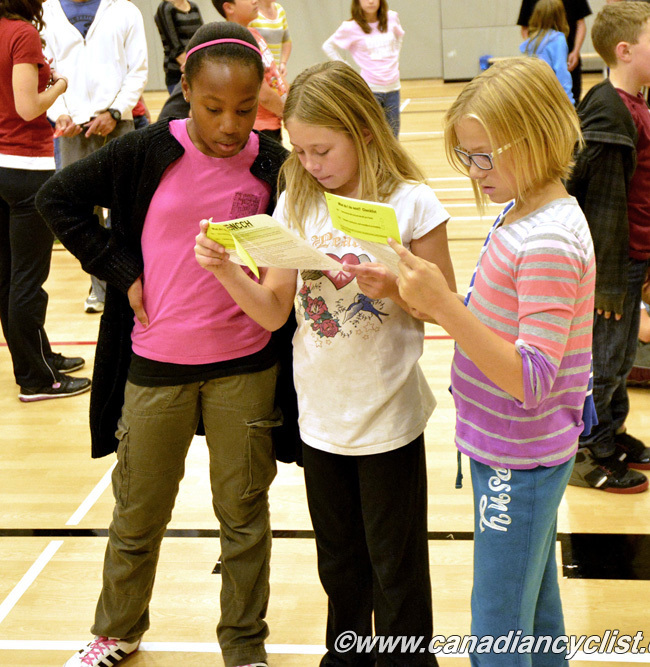 Especially in the GTA [Greater Toronto Area] where there is such a concentration of people, it would have increased the interest in cycling and enlarged our pool of athletes." The Worlds also had an impact at the international level, adding to Canada's reputation as a country that could put on the big events. 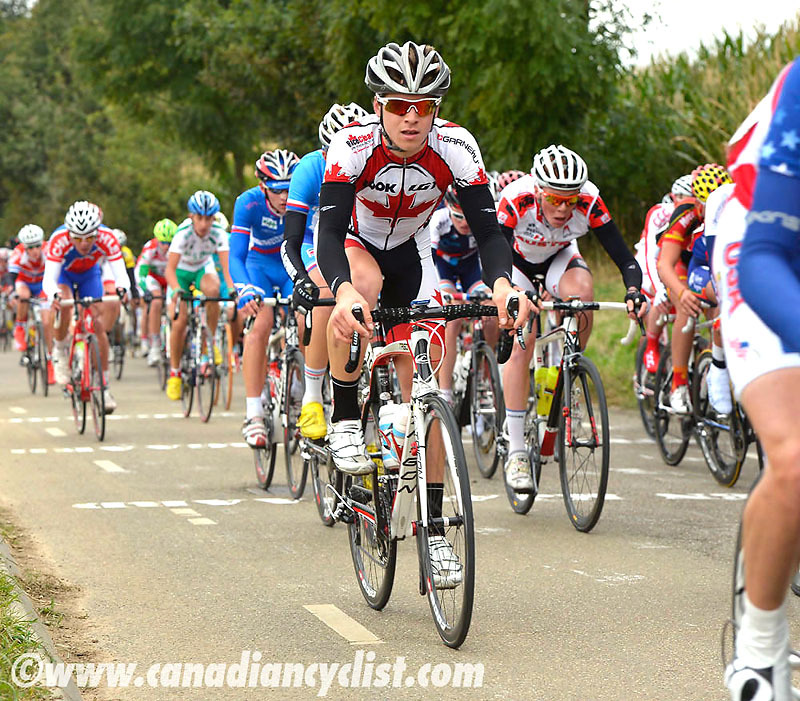 Brian Jolly, who has served on a number of UCI Commissions and now heads the Tour of Alberta, has seen this in Europe. 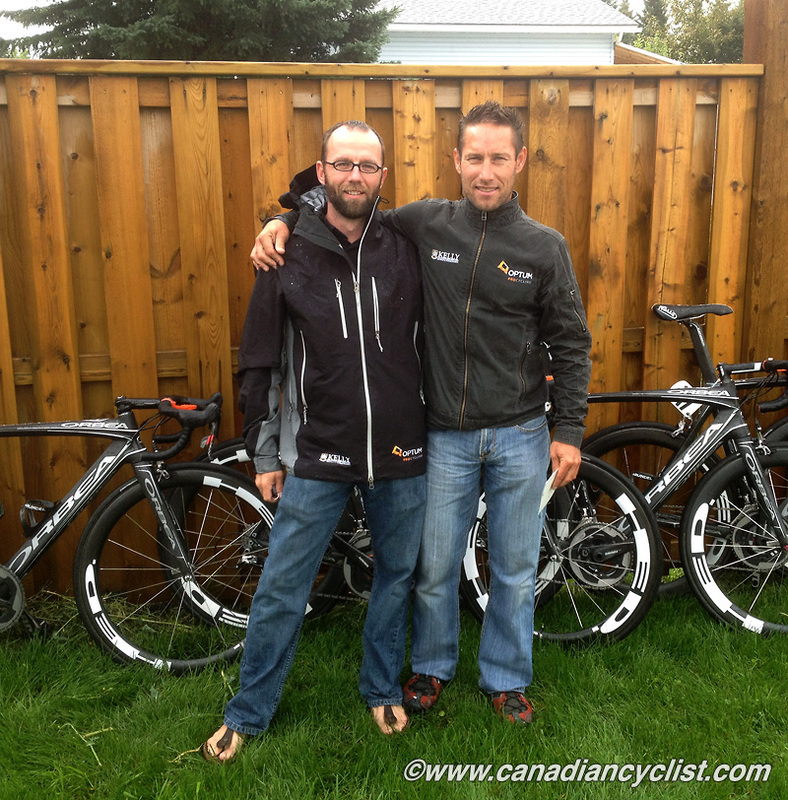 "We gained a lot of credibility with the UCI, and I think they (CCA) lost it. To me it was sad to see that, because you did see much happening for years after that, in terms of events. Now I think we're starting to generate steam to get there again. I think it's hard for people to grasp sometimes that you have to keep the pressure on at the UCI, make them understand that you are still there." 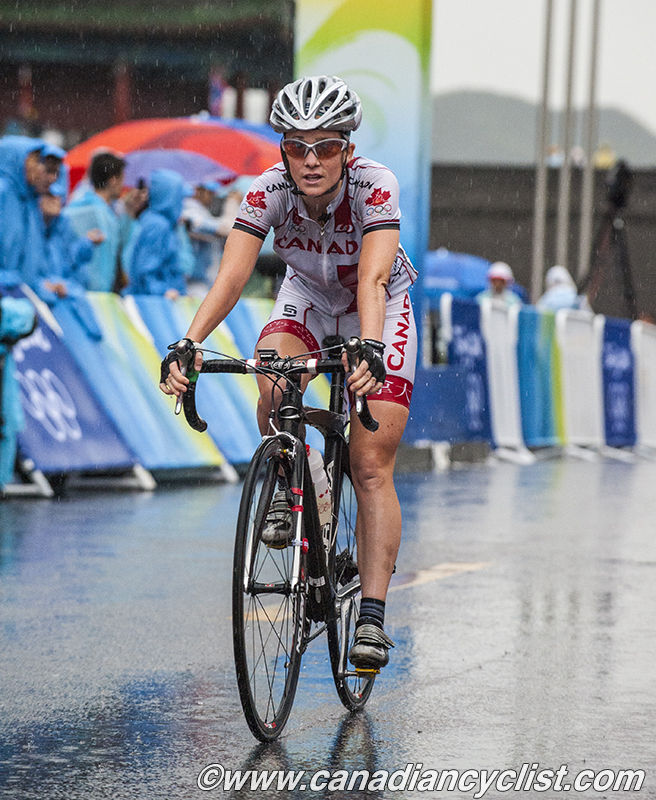 "The big legacy we left I think is, we've proved time and time again that Canada can put big events on in the sport. I'm not talking about any particular region, because you can go anywhere from Quebec to the west coast and it's possible for us to do it. I think we learned from tackling that world championships that we should not fear doing something that's big. We're up there among the best organizers." "We learned a lot from that event, that has given some of us tools that you never forget, and you know where the doors are that can help you, and you know how to put a big event on. That is a legacy that is certainly in Hamilton." Bill Kinash, who was the CCA President during the Worlds and after, concurs: "I think in many ways there has been a lasting legacy. From the perspective [of] internationally we had now organized the biggest race. Prior to that we had done Mountain Bike Worlds, but that's one-tenth the scale of a Road Worlds. 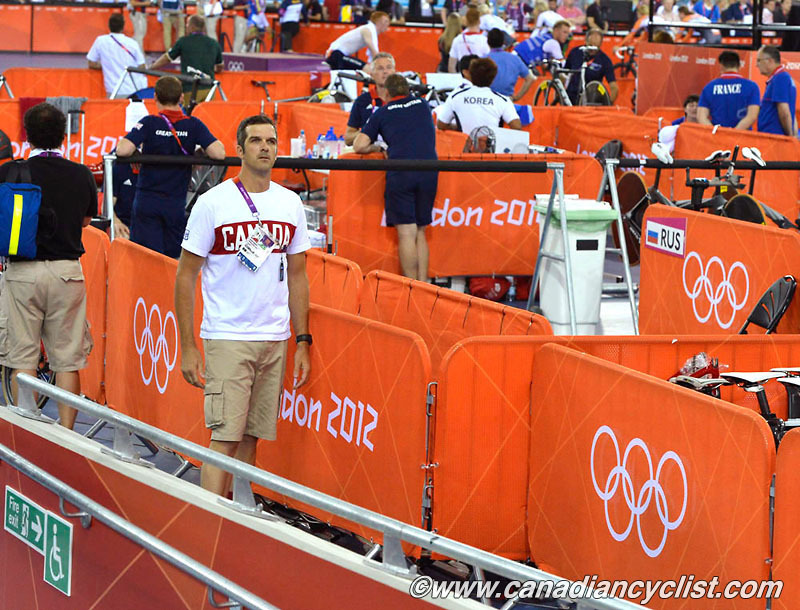 So I think the lasting legacy was the UCI respect for Canada as a nation that can organize the biggest events. 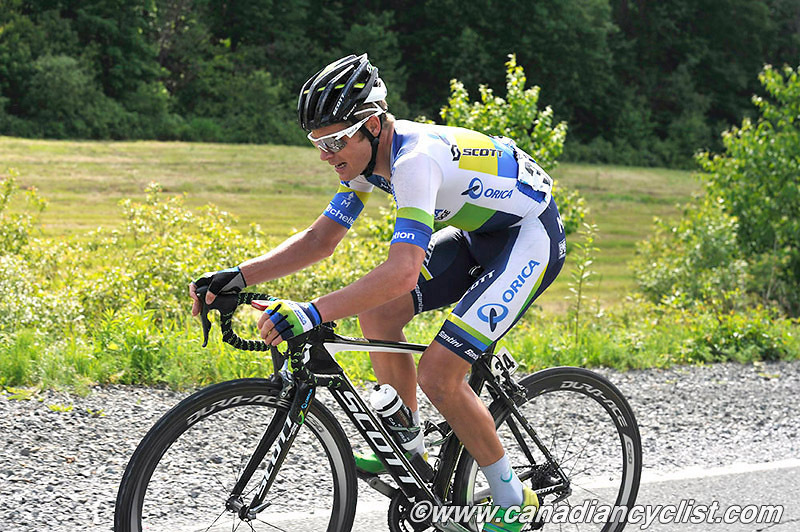 Maybe that played into [getting] the ProTour races in Quebec and Montreal." "So it gave us that legacy, both at the UCI - that we are a cycling nation that can put on the biggest events - and along with that is more confidence in ourselves. Canada continues to hold probably more than our share of international events, if you look at the calendar and if you look at the size of our country and ranking of our athletes. We've had the BMX Worlds since then, and the Mountain Bike Worlds, and Para Worlds, and WorldTour races and now Tour of Alberta ... we've done pretty well, and every one of them has succeeded." Pierre Hutsebaut says the same: "Was it worth it? Oh yes, it was worth it, oh yes, definitely. 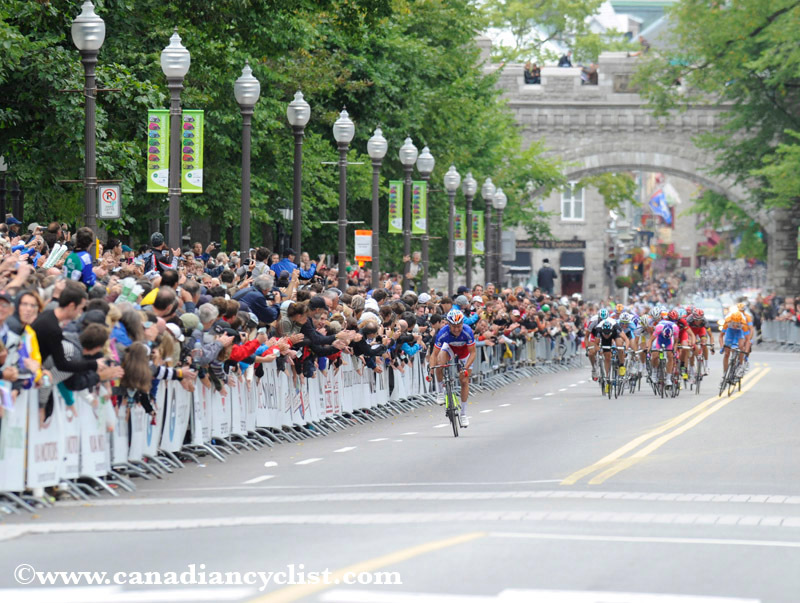 We proved that Canada could host such a big event, and later on, when Serge Arsenault bid for the Gran Prixes of Quebec and Montreal, the European cycling community knew that Canada would be a good initiative, and that they would be good races." I will close our retrospective by saying that I also agree that the Hamilton Worlds gave Canada a lasting legacy. I am reminded of this whenever I'm at an international event in Europe and see someone wearing Hamilton clothing - I saw it in Florence last month at the Road Worlds. It is a mark of status in the international cycling community when a country receives the vote of confidence that it is considered capable of putting on the biggest event in our sport. "Changed my life for the better. Used to cycle a little, followed Steve Bauer's results but not too closely. My sons had summer jobs as bike messengers. In 2003 my neighbour said "doesn't matter what it is, if the best in the world come to town you got to go see it". Went 1 day. Totally amazed. Went back a second day . Been riding ever since and 2 boys now in cycling industry. Thanks to the organizers for their great event." We hope you enjoyed this look back at the 2003 Road Worlds. You can find links to the first two article at the top. If you have any comments or memories to share, you are welcome to do so in our Forums, our Twitter page or Facebook page.